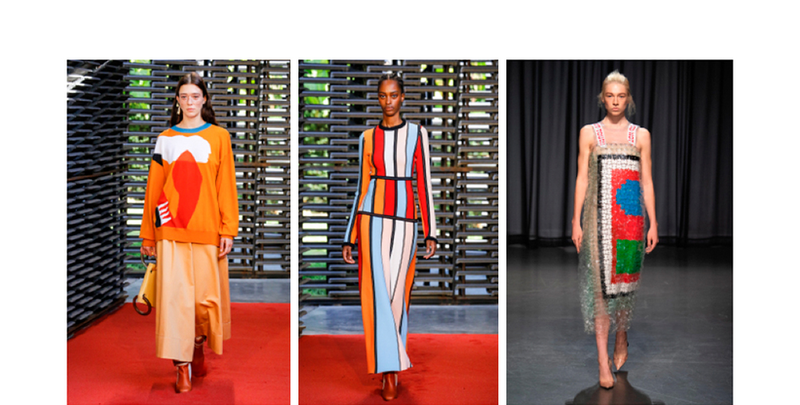 Colour is critical in the fashion industry. Season after season, shades are carefully studied, refreshed, and transformed. 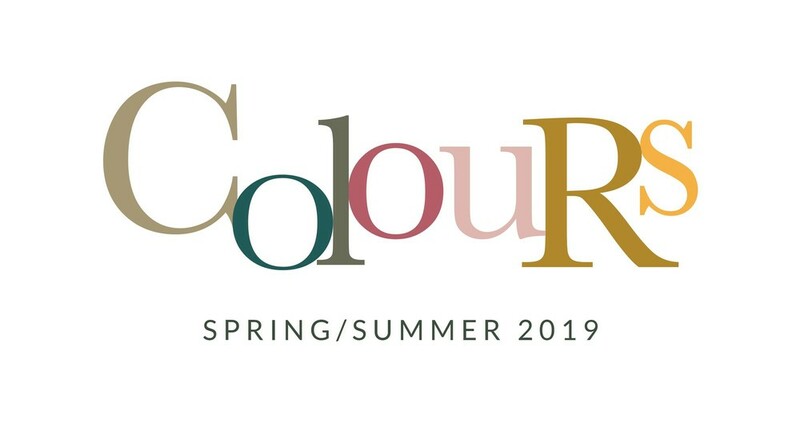 This spring, the Simons team invites you to discover the colour palettes that caught the eye of today’s top designers and have painted the pieces of our private labels. Every hue of nature's quintessential colour is popular this season. 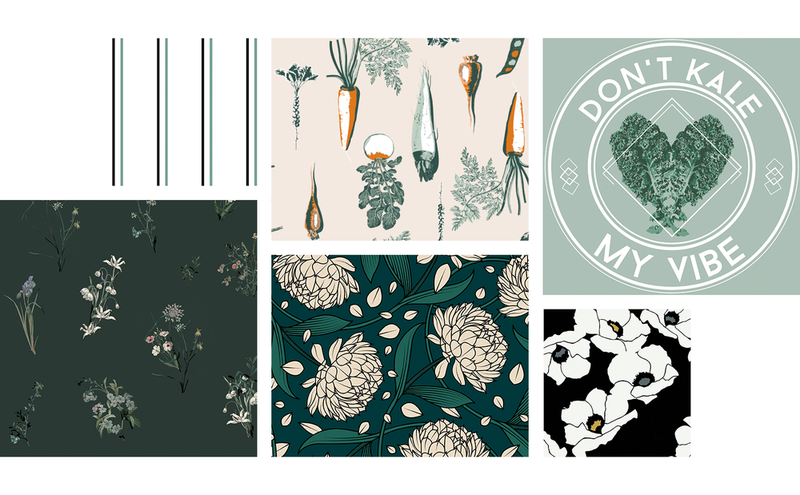 Forest, mint, chartreuse, fir… Green is winning in every way! 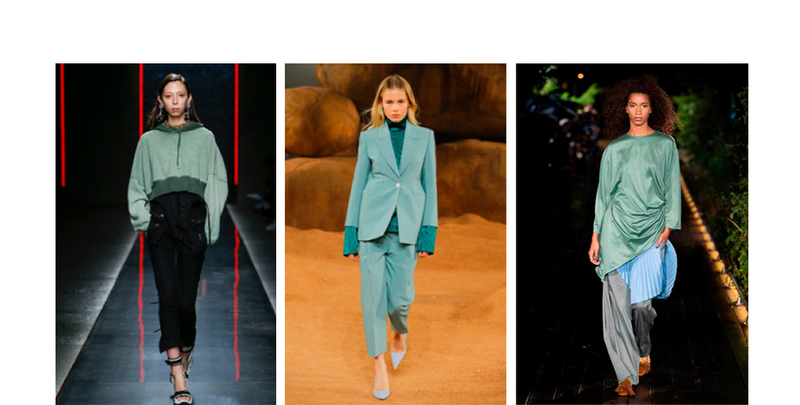 We've got our eye on sage green in particular, since it turned heads on a number of spring's catwalks. The first palette created by our team includes army and blue-based greens that are opposed by tones of ochre and beige. This combination reflects the modern world that we live in, at a time when the environment is slowly regaining its rightful place at the core of our concerns. These colours completely cover certain pieces, giving them an urban aesthetic that's utilitarian and minimalistic. You’ll also find prints that draw on diverse natural elements… sometimes even with a touch of humour! This spring, there's an assortment of saturated shades that are back to energize your attire. Red, blue, yellow, green, orange… Primary colours as well as their secondary derivatives daringly dress up our apparel. 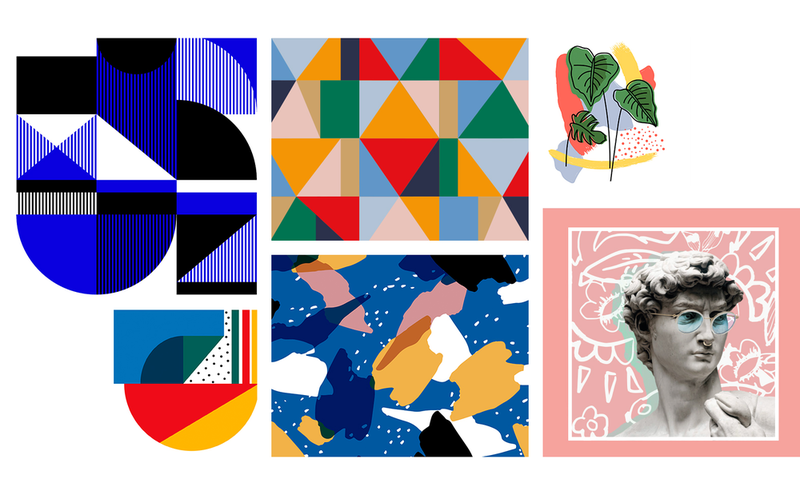 First of all, we invite you to explore the colour-blocking trend, which consists of pairing complementary or contrasting shades together to create utterly modern palettes. Use your favourite designers as examples or be guided by how you feel in the moment. Secondly, we encourage you to introduce original and distinctive prints into your wardrobe. Won over by the Bauhaus-inspired pieces from labels like Mary Katrantzou and Roksanda that walked the season’s runways, our team has designed clothing that stems from various art movements. From pop art that integrates Renaissance paintings and sculptures, to tie-dying from the ‘60s and ‘70s, to the Bauhaus and Art Deco movements of the ‘20s, as well as modern minimalism, works of art boldly and beautifully bring our clothing to the next level! 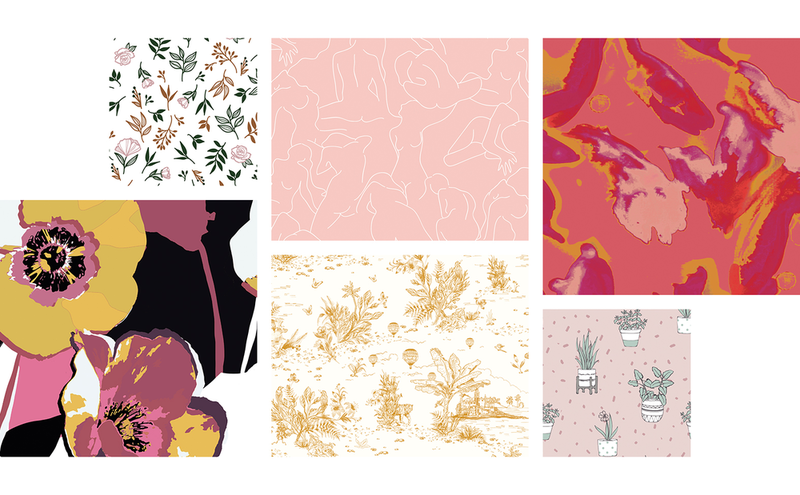 Our team was wowed by the pairing of powdery pinks with unexpected shades, like ochre. 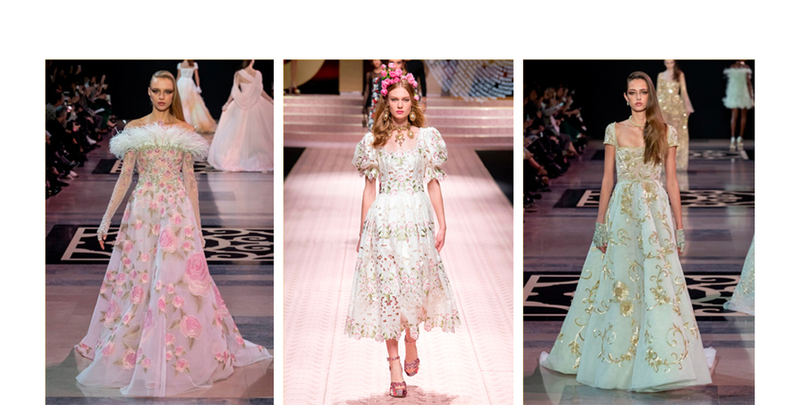 Therefore, we’re introducing a downright romantic palette that’s meant to reflect the modern-day Marie-Antoinette. Bouquets of roses, floral lace, elegant embroidery, ruffles, and perfect pleats… Our palette can’t separate itself from the deluxe designs it’s displayed on. Whether you’re looking for professional looks or party attire, this palette will enhance your wardrobe with a refined and feminine feel. 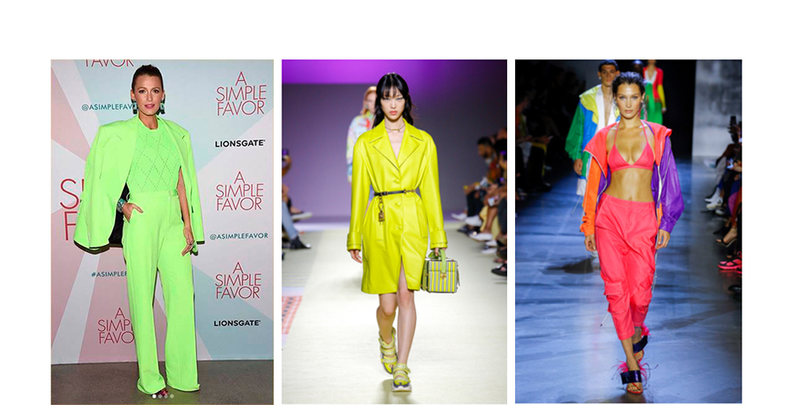 Finally, the emblematic hues of the ‘80s are making a huge comeback! We spotted them on many of the runways for Spring/Summer 2019, like at Versace, Milly, Jeremy Scott, Off-White, and Balenciaga. Fluorescent yellow, lime green, and hot pink will be at your fingertips! Boldly wear these bright shades as an accent in your outfit, in colour blocks, or even take them head to toe, like the beautiful Blake Lively does so well. All of today's hottest hues can be found in our On-Point Pieces gallery. Stay up to speed and take a peek at the spring/summer palette for men!